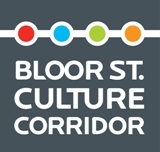 The Japan Foundation, Toronto offers a variety of programs for teachers throughout the year. 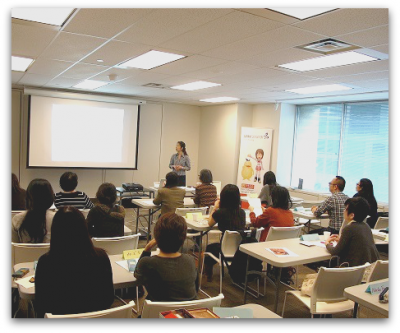 Professional development programs for Japanese-language teachers in Canada. We now offer teacher training held online, accessible to people from all over Canada. The JFT Introductory Course on Teaching Japanese is designed for people who have sufficient Japanese language proficiency but little to no experience teaching Japanese. A yearly intensive training program to help in the professional development of Japanese-language teachers in Canada. Networking events for Japanese-language teachers in the Toronto area, co-organized with the Canadian Association for Japanese Language Education (CAJLE). For inquiries, please contact Noriko Saito at nsaito@jftor.org. For more information on those programs please click here.